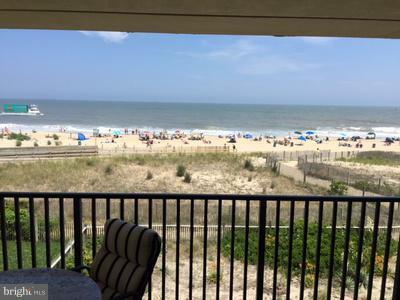 Ocean front living just for you! 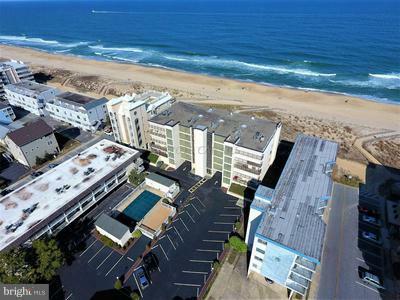 3 Bedroom, 2 Bath condo featuring 1280 sq ft. Amber Waves is a One of a Kind Building that has a private beach entry, in-ground pool with its own Cabana/Kitchen on the pool's edge. 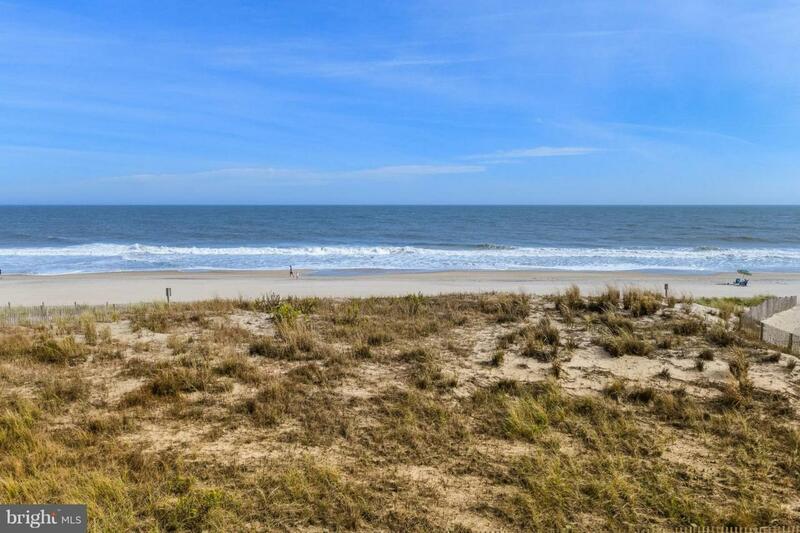 Great Central Location close proximity to beach, restaurants, shopping and night life! Also has Outdoor Shower and 1 assigned parking spot with plenty of overflow parking for guests. 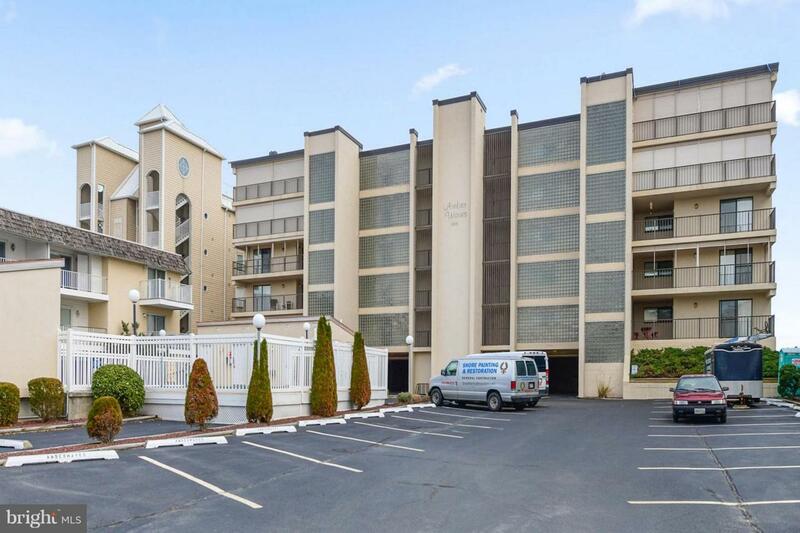 Come see this unit, building and location. You won't be disappointed and after all....YOU DESERVE IT!